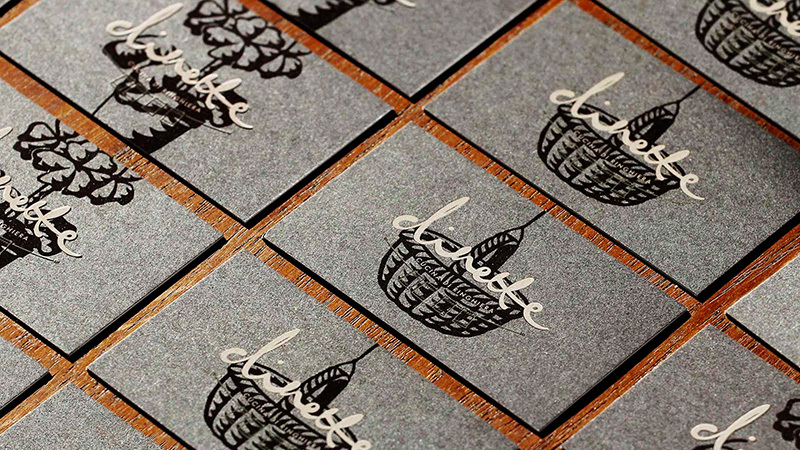 The 6th Studio designed these business cards for Dinette, a restaurant in Milan with a typical homemade cuisine. 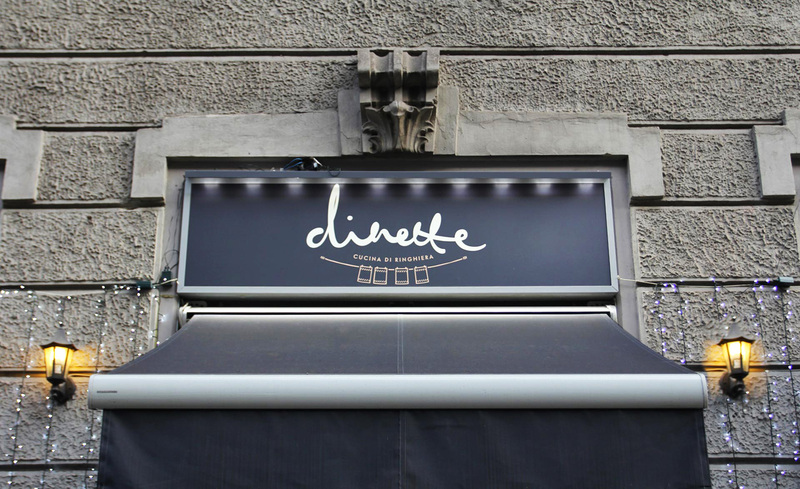 The owners of the restaurant, Luigi and Filippo, chose the name ‘Dinette’ for their restaurant. It’s an old fashioned name, it refers to a small dining room in the houses of Milan. “…and sometimes steal leaves of basil from the vase outside the windows.” He joked. At the same time, they worked on an iconography that could give the same feelings of familiarity. How fascinating! Who would’ve thought that a business card design would contain so much interesting historical facts of one place? 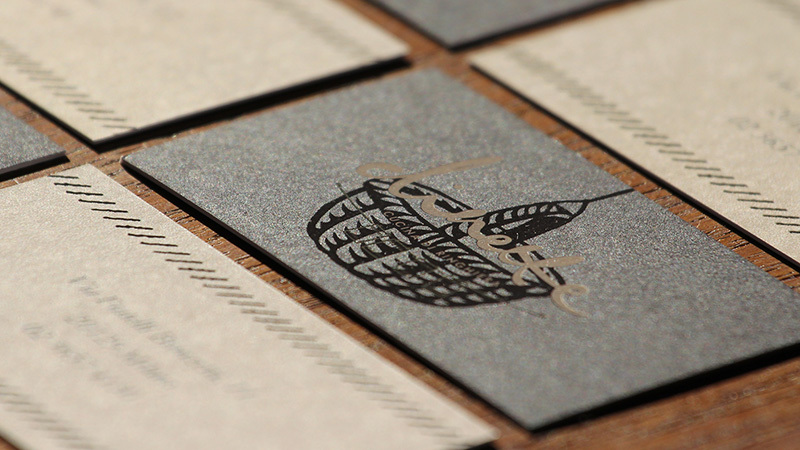 These unique, vintage business cards were offset-printed on two coupled cardboards; with different icons printed on one side with a transparent and tactile varnish.